Pseudognaphalium luteoalbum (Jersey cudweed) is thickly woolly on both leaf surfaces and has many basal stems, each with many narrow leaves. 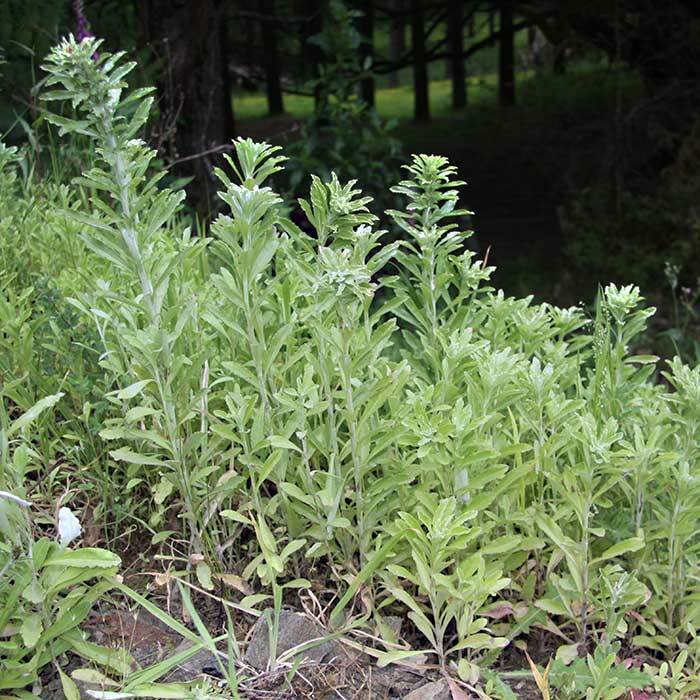 It has small brown-yellow flowers in dense clusters on 50 cm tall stems and at maturity the whole plant may be quite silver in colour. It is native to New Zealand and is found in many countries and occurs in lawns, gardens, pasture and cultivated areas throughout New Zealand. 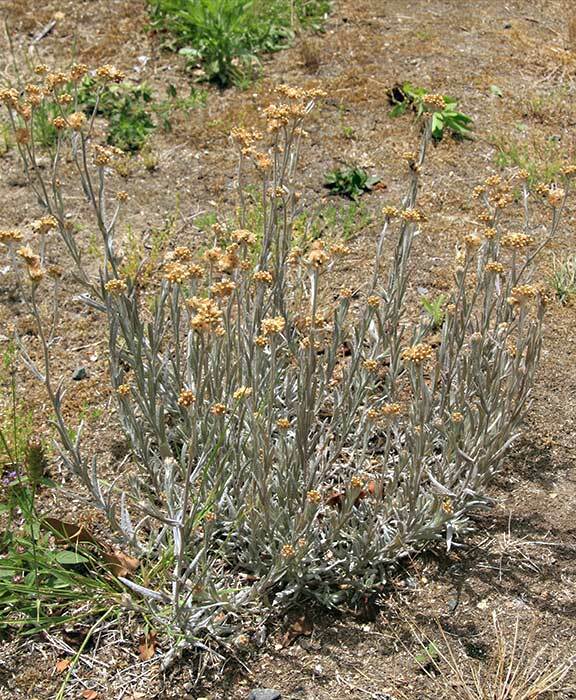 The common name “cudweed” was used because such species were once used to feed to cows which had lost the ability to chew their cud. 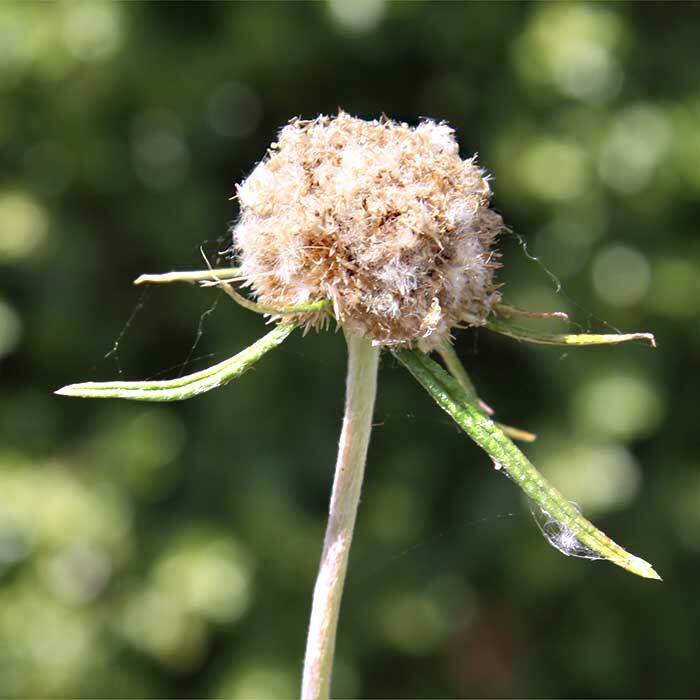 The leaves are covered with woolly hairs on one or both leaf surfaces. 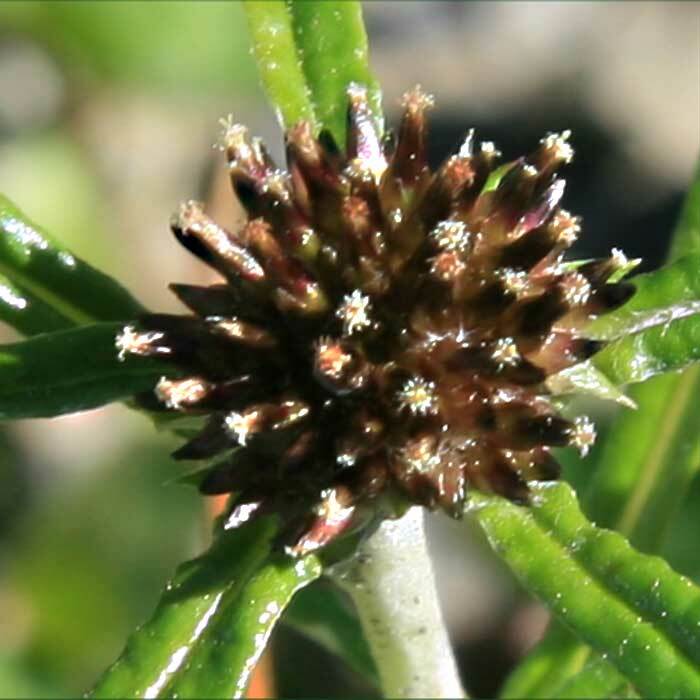 The flower heads are small and each head contains many tiny flowers. The caterpillars of some species of butterflies use the leaves for food. 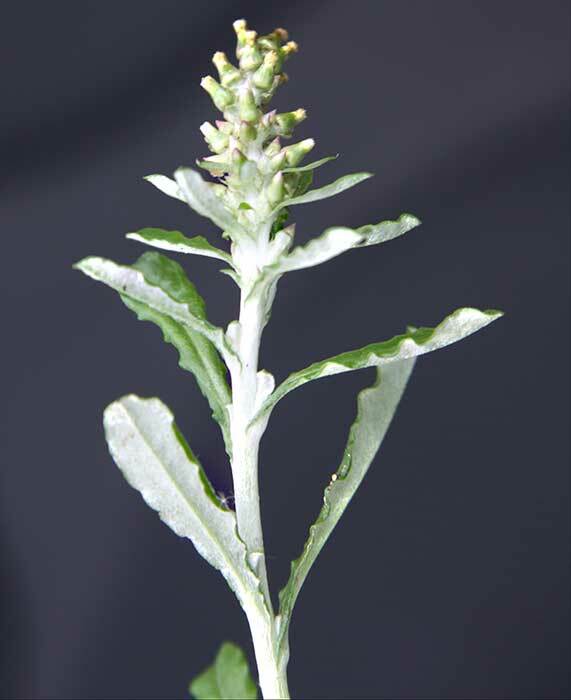 Jersey cudweed (Pseudognaphalium luteoalbum) has sometimes been a problem in asparagus production because of its tolerance to commonly used herbicides. 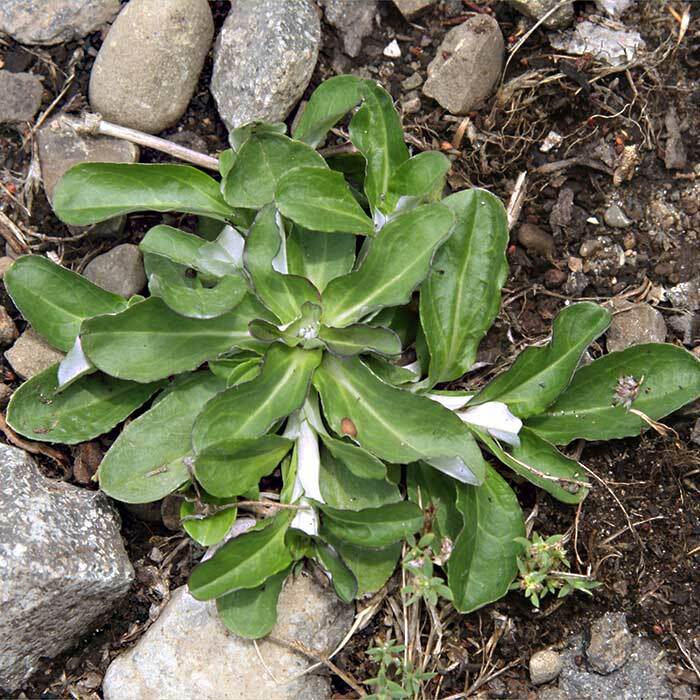 Cudweeds usually occur in thin open pastures and their prostrate rosettes may interfere with the growth of grasses. 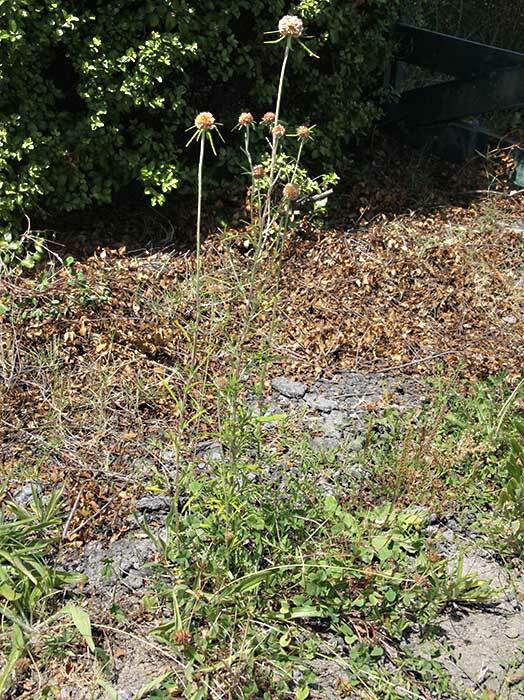 Cudweeds are also a major problem in lawns and turfs which are regularly mown. 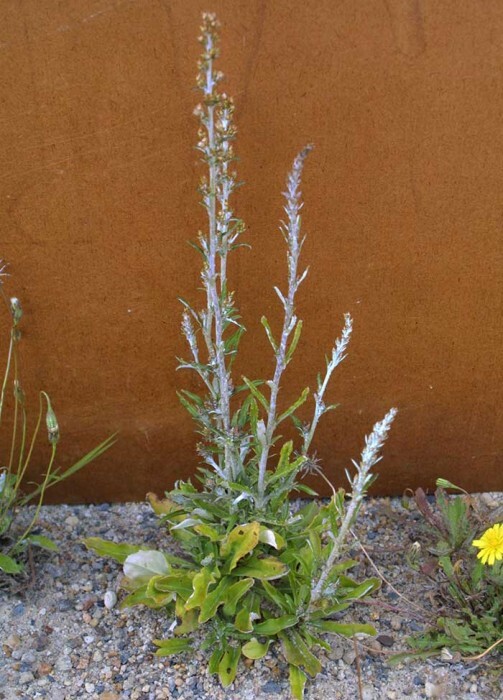 Their prostrate habit means they usually avoid the mower blades and the frequently cut grasses offer little competition. 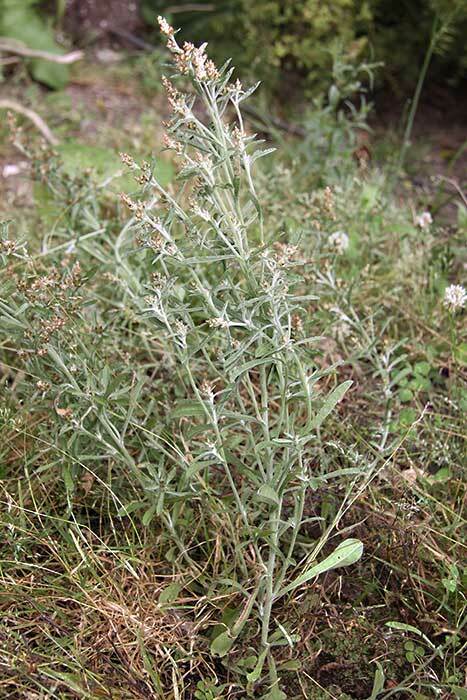 Pastures should be kept dense in autumn to prevent cudweeds becoming established. This can be done by selection of appropriate grass cultivars or by grazing management. 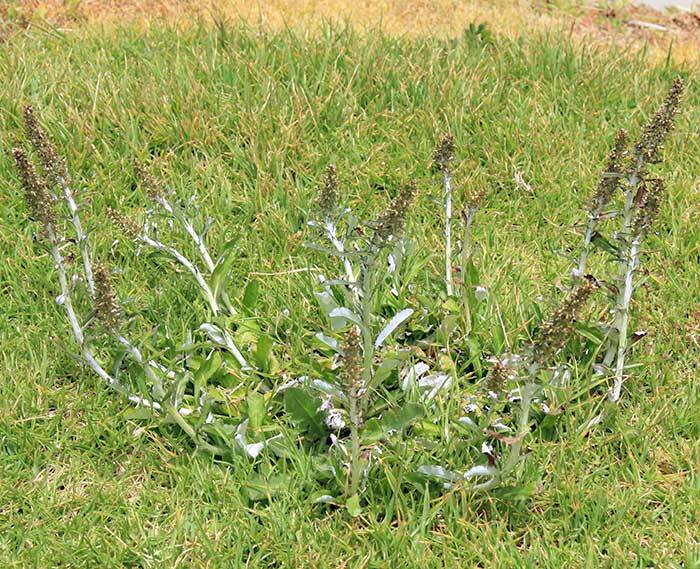 On mature Jersey cudweed plants amitrole, simazine plus amitrole or dicamba killed the plants but new seedlings quickly emerged. Rotation of different classes of herbicide in crops like asparagus will reduce the possibility of cudweeds increasing due to their tolerance of some herbicides.